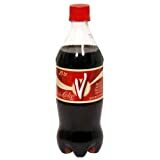 Vanilla Coke is a Coca-Cola flavor variation from the Coca-Cola Company. 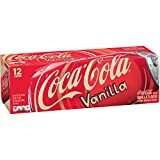 It is simply regular Coke with natural vanilla flavor added. 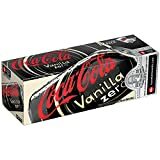 Vanilla coke is also avilable in a diet version and a Zero version in some locations. However, be aware that the caffeine content is different for the calorie-free versions. How Does Vanilla Coke Compare? 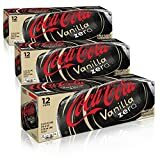 Vanilla Coke contains 2.83 mgs of caffeine per fluid ounce (9.58mg/100 ml).